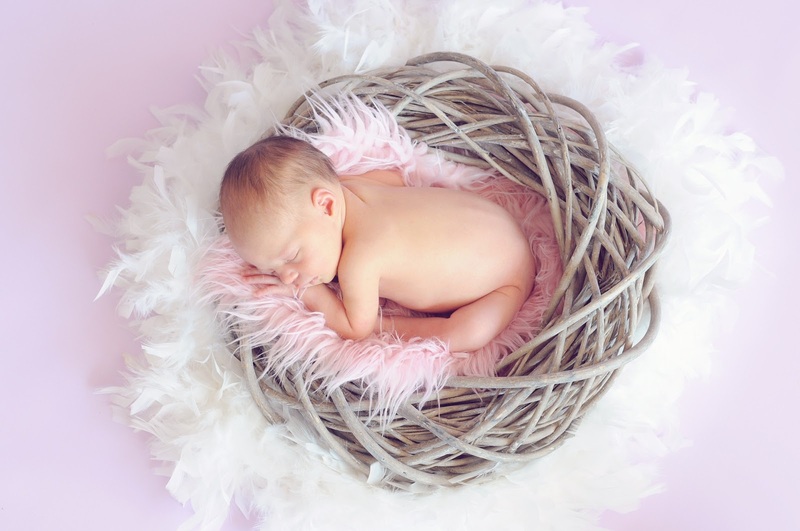 Home / Baby / featured / How Much Sleep Should Your Child Get? How Much Sleep Should Your Child Get? Sleep. The highest commodity in parenting. The holy grail of parenthood. It seems like we're always stressing about sleep, about whether our little ones are getting too little or too much or when on earth we will ever be able to sleep again. So how much sleep should everyone be getting? Newborns, from ages 0-3 months are recommended to get between 14 and 19 hours of sleep per day. However, anything between 11 and 19 hours is considered normal. Babies aged 4 to 11 months start spending more time awake and are recommended to get 12 to 15 hours per day, with 10 to 18 hours being considered normal. The recommended amount of sleep for toddlers aged 1 to 2 is 11 to 14 hours. By this age, most children go from two naps a day to one. Anything between 9 and 16 hours is within the normal limits. Many, if not most, children drop their afternoon nap by ages 3 to 5. It is recommended that they get 10 to 13 hours of sleep, while anywhere between 8 and 14 is considered normal. School aged children ages 6 to 13 should be getting 9 to 11 hours of sleep. Anywhere between 7 and 11 hours would be in an appropriate range. Teenagers ages 14-17 are recommended to get 8 to 10 hours of sleep each night, however between 7 and 11 hours is considered acceptable. The National Sleep Foundation says that adults should be getting between 7 and 9 hours of sleep, while between 6 and 11 hours can be appropriate. Whoever the lucky jerk is getting 11 hours of sleep, I envy you.